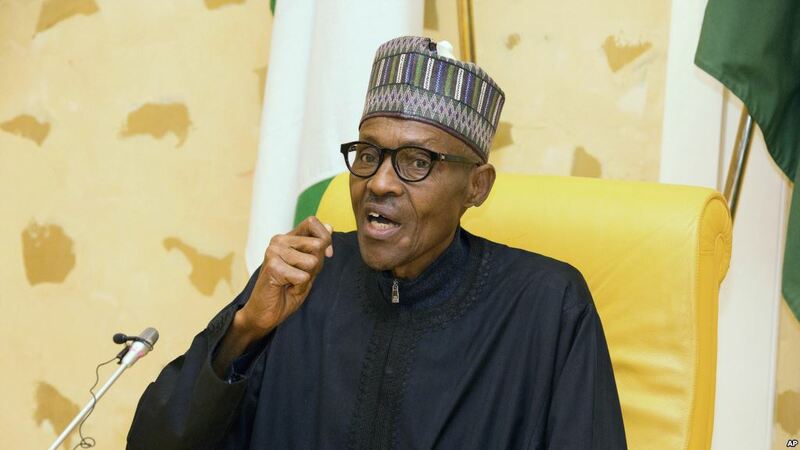 resident Muhammadu Buhari on Thursday said the National Council for Women Societies (NCWS) came to threaten him over female appointments in his cabinet. The ptresident spoke during an audience with the leadership of the NCWS at the presidential villa, Abuja. Buhari, however, assured that his administration would address the deficit in appointments by appointing more women into his cabinet. The president said: â€œI have appreciated the subtle and timely threat you have made; I said timely because you waited until campaigns are about to start, you mobilised yourselves to come and threaten. â€œI hope you are being very fair to me; I will leave you to the public to judge. You said I havenâ€™t replaced the casualties from my council about the ladies. Iâ€™m sure you are following up (finance and women affairs). â€œOne applied to leave because I think she wants to be the governor of the state and one failed to meet the government requirement of declaring NYSC certificate. â€œI replaced them with other ladies; so, I donâ€™t know where I went wrong there? On the rate of s*xual violence and abuse in the society, particularly at the internally displaced personsâ€™ camps (IDPs), the president said he had already directed the security agencies to immediately address the problem. â€œI have taken note of the observations you made on the abuse of women in the IDPs camps,â€ he said. Baba can you come up with the names of those threatening you?